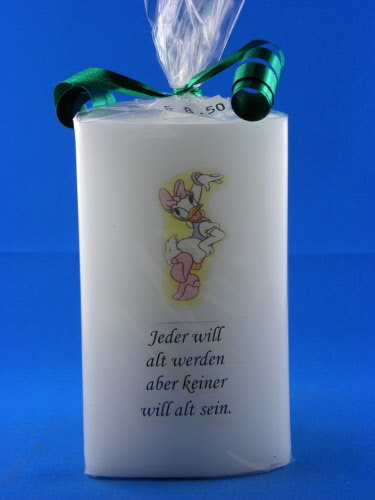 Jeder will alt werden aber keiner will alt sein. The best eCommerce software by ShopFactory powers P609. All-in one eCommerce and shopping cart software.